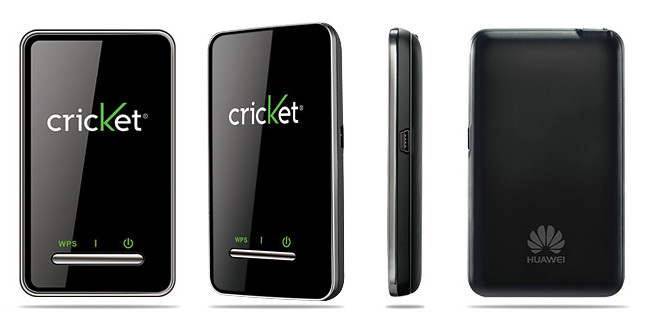 Cricket outs now its Crosswave WiFi Hotspot, which offers wireless 3G internet for up to three devices simultaneously and one more via USB. 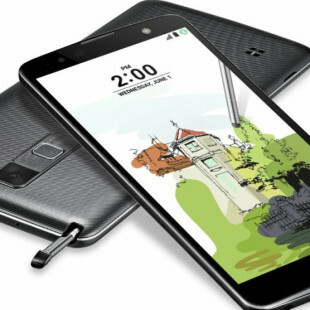 The sleek device measures 3.78 x 2.2 x 0.45 inches, supports 802.11b/g devices, provides download speeds up to 3.1 Mbps for up to 33-foot range and has a Lithium-Ion battery, that offers nearly 3 hours active use and 90 hours of standby time. The mobile hotspot supports Macs and Windows PCs, tablets, gaming systems as well mobile devices, has microSD memory card slot that can handle up to 32GB of storage. Crosswave is available now for $105.